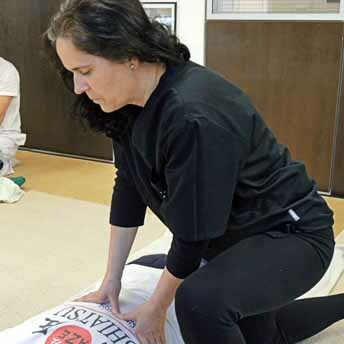 The theoretical and practical teaching of the Japanese Shiatsu School is the most complete, since the teachers, in addition to teaching, also practice Shiatsu professionals. European pioneer of Shiatsu therapy. 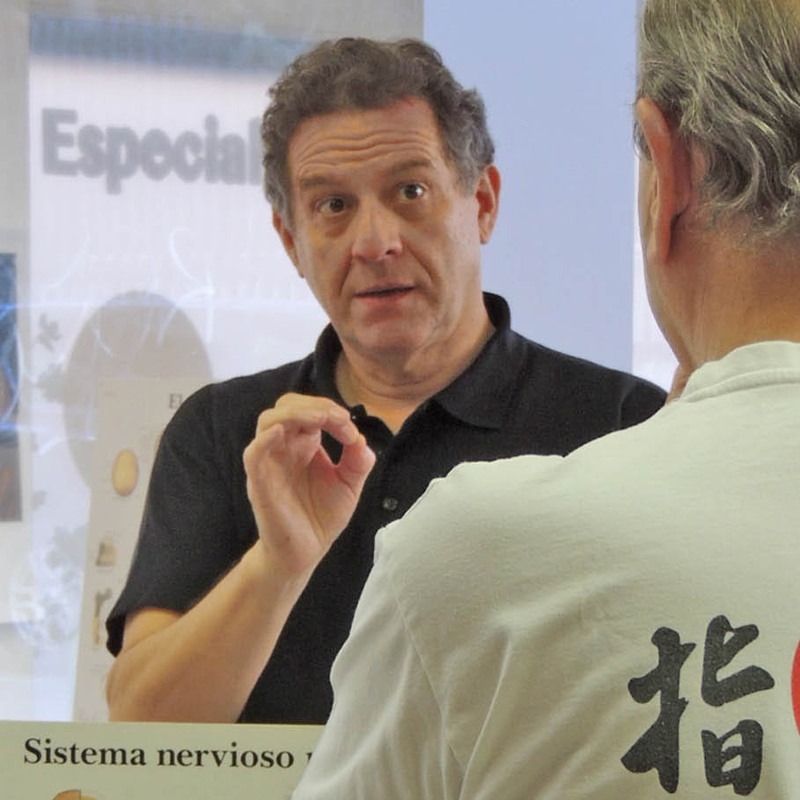 Instructor of the Japanese School of Shiatsu of third year and postgraduate.Founder of the Shiatsu Center in Madrid and the Japanese Shiatsu School. Graduated from Japan Shiatsu College in 1981. He is currently president of the Namikoshi Shiatsu Europe Association, which regulates and standardizes Shiatsu training in Europe. Creator of the Aze Shiatsu Style, suitable for the constitution and lifestyle of European people. Currently its diffusion of Shiatsu is on an international scale being a reference in the world of Shiatsu. Master Onoda instructs, supervises and rigorously examines third year students and those in graduate school. Graduated in Medicine and Surgery from the Universidad Complutense de Madrid (Collegiate 32,942). Titled as Shiatsu Specialist by the Japanese School of Shiatsu of Madrid. Master in Soil Medicine by the World Federation of Sophrology. Diploma in Acupuncture and Moxibustion from Heilog Jiang University. 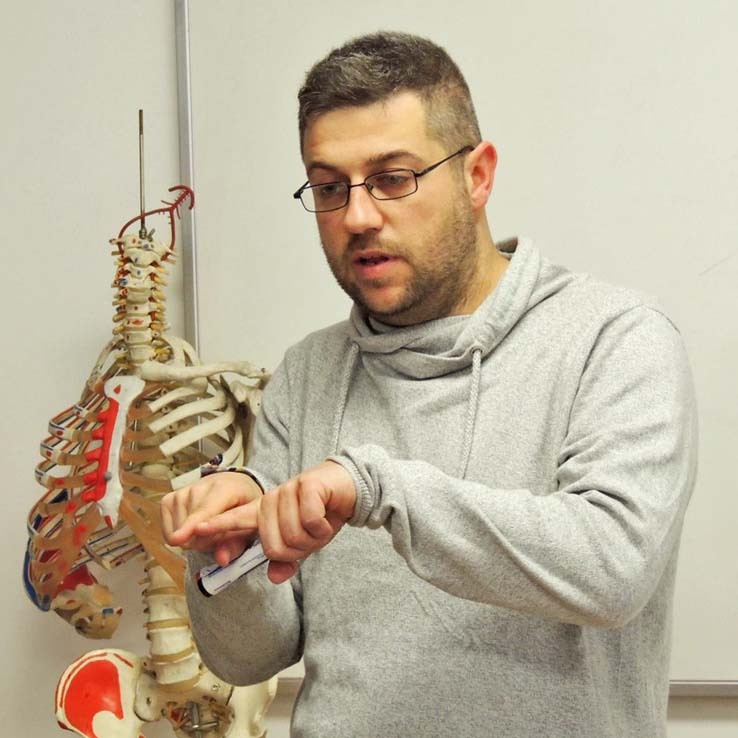 Dr. Garrido teaches seminars on Anatomy, Physiology and Medical Pathology to the students of the Japanese School in Madrid. Head of studies of subjects of Health Sciences and college preparator. 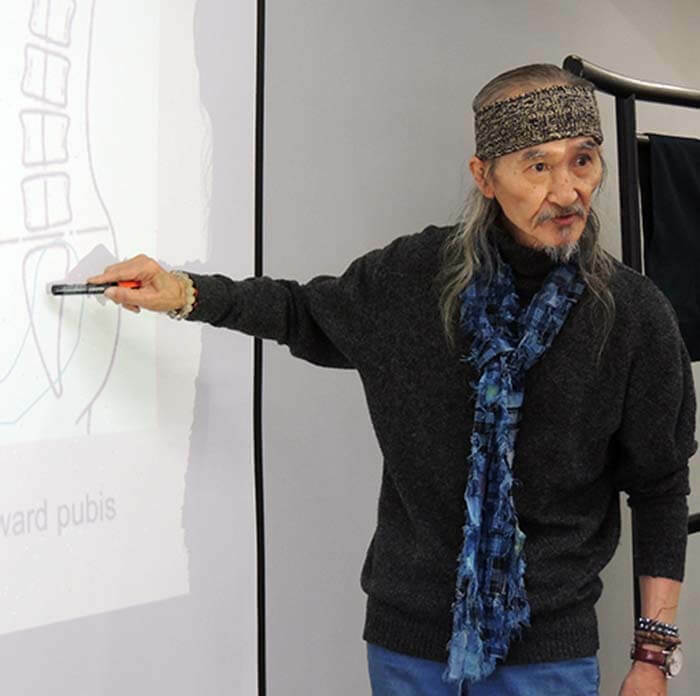 Therapist graduated in the Japan Shiatsu College in 1985. Namikoshi Shiatsu Instructor with the accreditation of the JSC. Graduated in Osteopathy in Isset. Creator of Ken Yamamoto Technique style of international recognition. Namikoshi Shiatsu instructor with Japan Shiatsu College accreditation since 1998. Instructor Shiatsu Namikoshi with the accreditation of the JSC since 2004. Technician in Diagnostic Radiology. Namikoshi Shiatsu Instructor with Japan Shiatsu College accreditation. Instructor supported by Japan Shiatsu College. Professional Japanese Facial Lifting Therapist at the Shiatsu Clinic in Madrid.